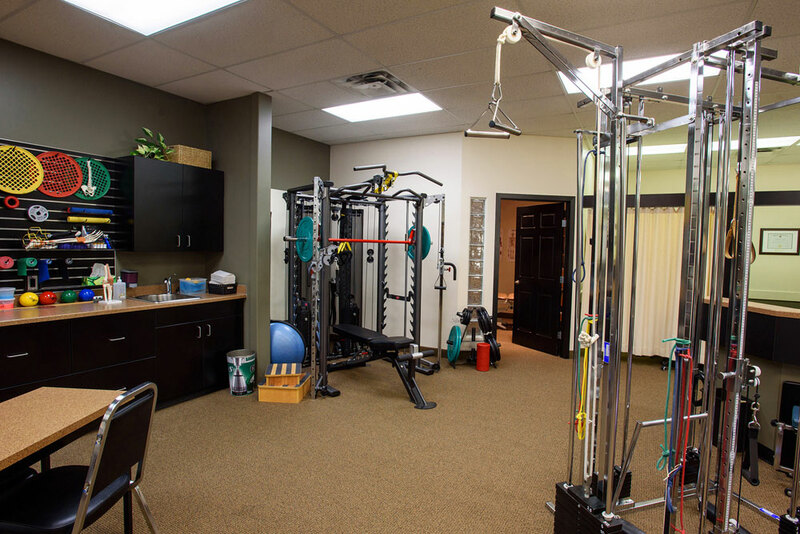 Our on-site gym has the flexibility to begin an exercise program at 1 Lb. and progress to over 300 Lbs.. Functional exercise equipment allows the Physiotherapist to test your tolerances and direct your strengthening program towards skills such as lifting, pushing, and carrying weight. 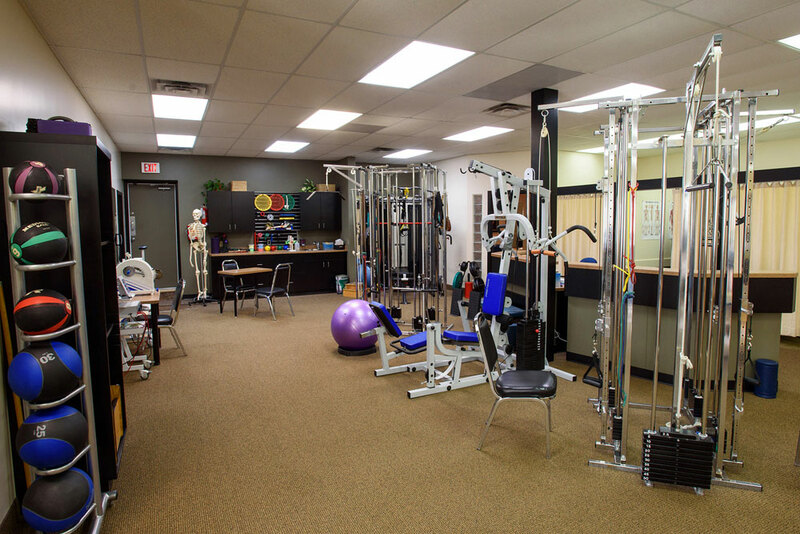 We can also modify your exercise program to your home and provide you with the equipment to do so.